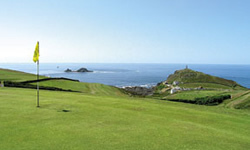 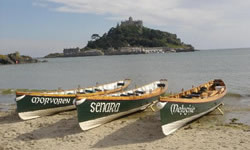 Penzance and Penwith have a long tradition of sports in the community. 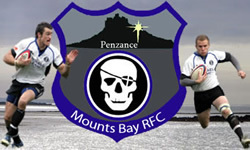 The birth of two of the County's biggest rugby clubs (Mount's Bay & The Cornish Pirates) placed Penzance firmly on the Rugby map. 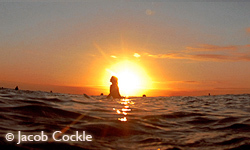 The miles of stunning coastline provide some of the best and most consistent surf conditions the planet has to offer, with national championships regularly happening in the area. 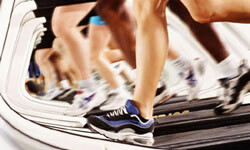 Select a sport below to view more information about it.